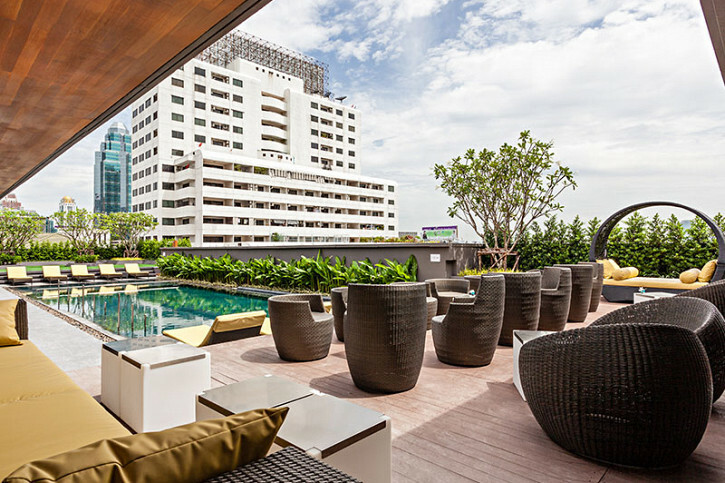 The Best Western Premier Sukhumvit is conveniently located on vibrant Sukhumvit Soi 1 in the heart of Bangkok's central business district. 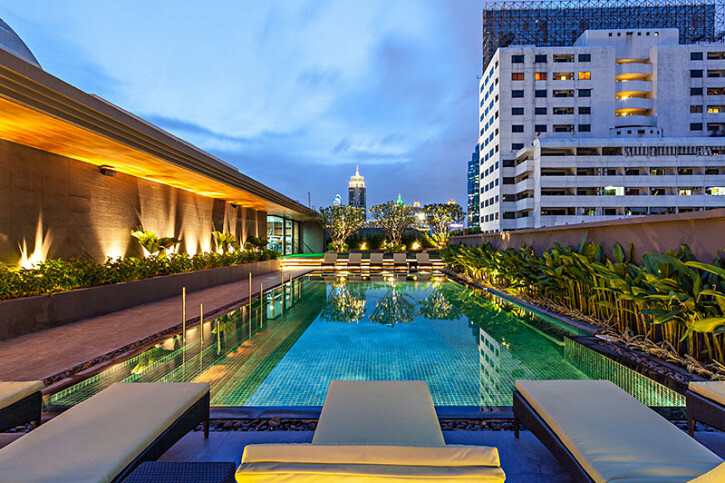 The hotel offers easy access to Phloenchit and Nana Skytrain stations making the whole of the city within easy reach. Guests looking for the ultimate shopping experience will find Siam Paragon, CentralWorld, Central Chidlom and Gaysorn Plaza all within a two short stops and the world renowned Bumrungrad International Hospital is just a short walk away. 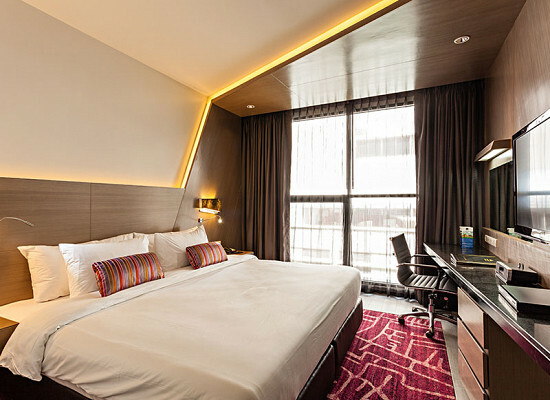 The crisp modern design, the latest technology and all the services you would expect from a luxury hotel all go together to make the Best Western Premier Sukhumvit able to meet the demands of all guests whatever the reason for their visit. 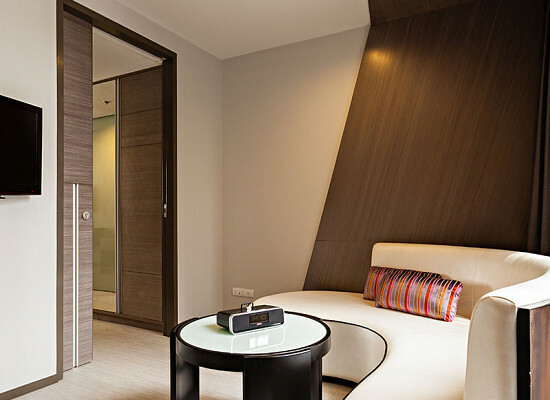 © 2002–2019 Best Western Premier Sukhumvit. All rights reserved. 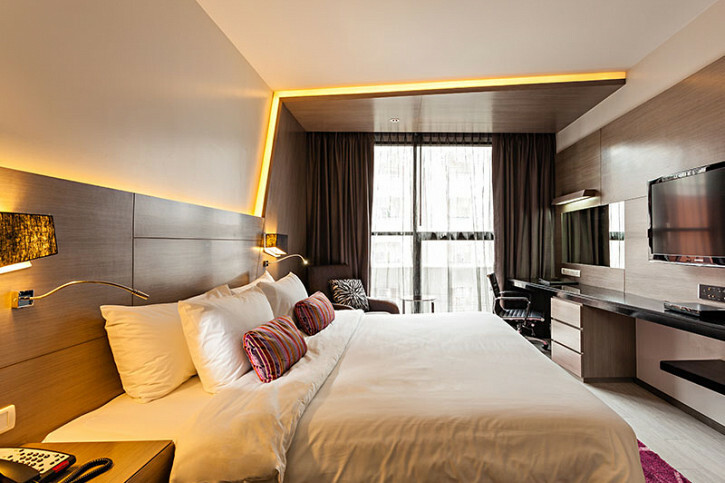 © 2019 Best Western Premier Sukhumvit. All rights reserved.